Congratulations to our 2 annual award winners - Daniel Mayhew & Robert Morrow. Dan won the 'Coulter Shield' for the club's player of the year. The effort & dedication that Dan has put in over the last 12 months has been superb, as well as moving to Oxford University to study law, Dan has increased his training & has had some outstanding results, the best of which came in South Africa where he won Silver at the Commonwealth Championships! 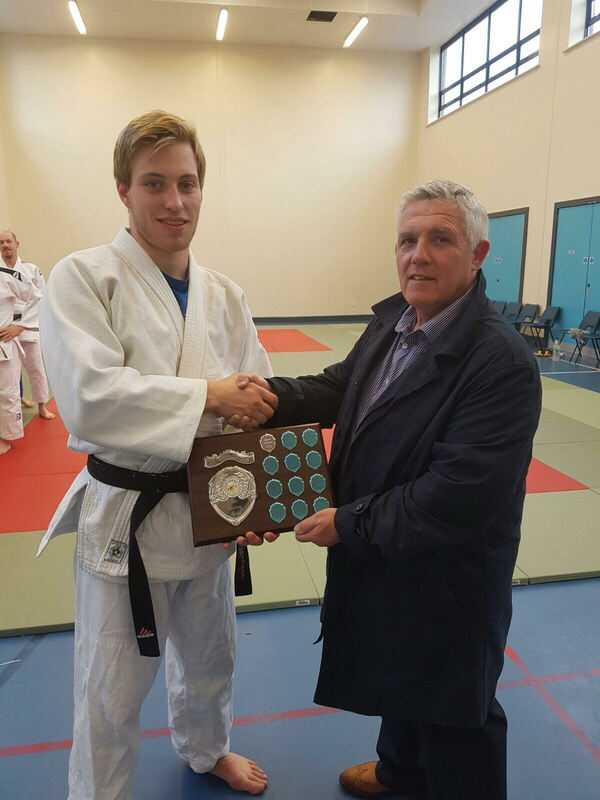 Bob won our 'Spirit of Judo' award & there couldn't be a more deserving winner! Bob never misses a training session & as well as constantly wanting to learn, he's always on hand to help out others. 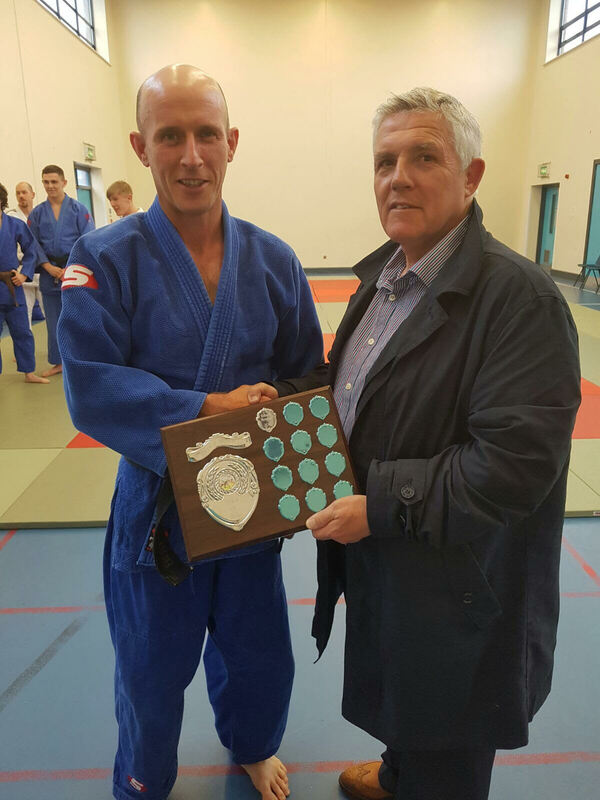 During the last 12 months, Bob has competed regularly & last September he won the British Masters and was also recently promoted to 2nd Dan. Also, well done to those who were nominated, Ryan Mawhinney, Joe Millar, James Reid, Matthew Elliott and Kirsty Kee. 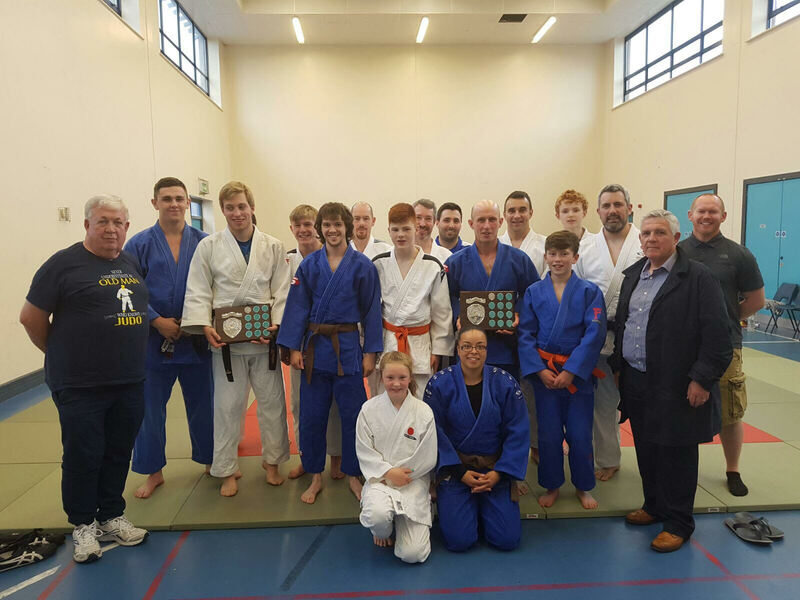 Special mention for Tom Monaghan who very generously provided the trophies & shields! Finally, it was a great honour to have Billy Coulter along to present the awards, Billy & his late wife Ellen founded Murakwai in 1981 and without them the club wouldn't be around today. Thank you and a very well done to our winners!